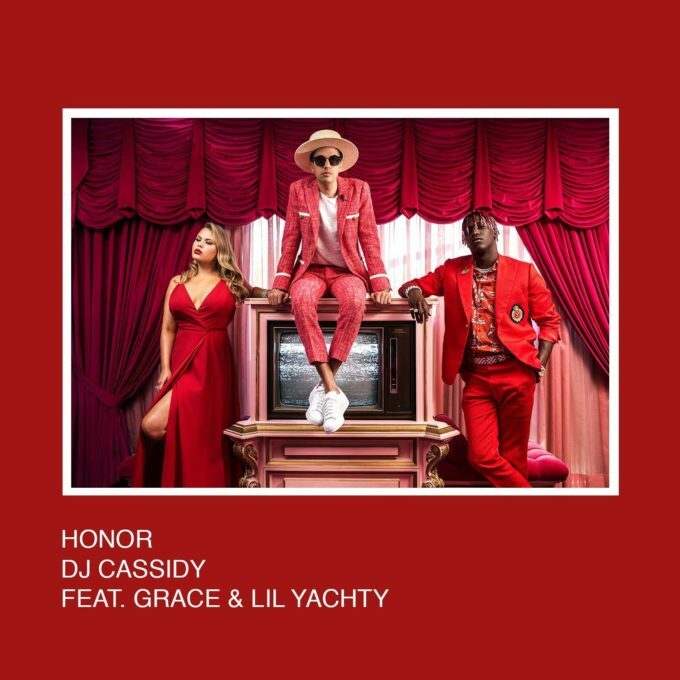 New York native DJ Cassidy is back with ‘Honor’, a new single that features Australia’s own Grace Sewell on vocal duties. The producer first rose to prominence via his soul/disco/funk debut ‘Calling All Hearts’, featuring Robin Thicke and Jessie J, back in 2014. It would appear he’s lost none of his spark with new single ‘Honor’. Hip hop supremo Lil Yachty is on board with a guest rap, but 90% of the vocal duties on it are handled by Australia’s own Grace. Grace, you’ll recall, is the little sister of Conrad Sewell. She was also behind the No.1 cover of Leslie Gore’s ‘You Don’t Own Me’ a couple of years back. ‘Honor’ is smooth, radio-ready, soulful pop. It also comes with a wonderfully classy and colourful pop music video (below).